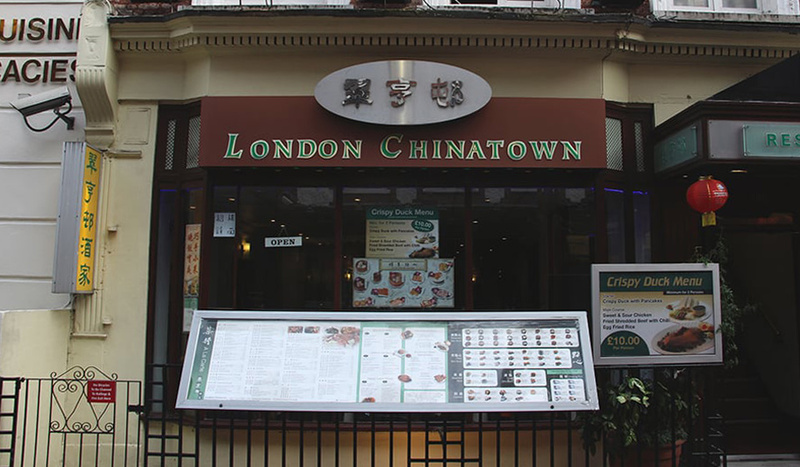 Stepping into London Chinatown Restaurant, you can’t help notice the words “Hotel de Boulogne” spelt out in mosaics on the stairs. 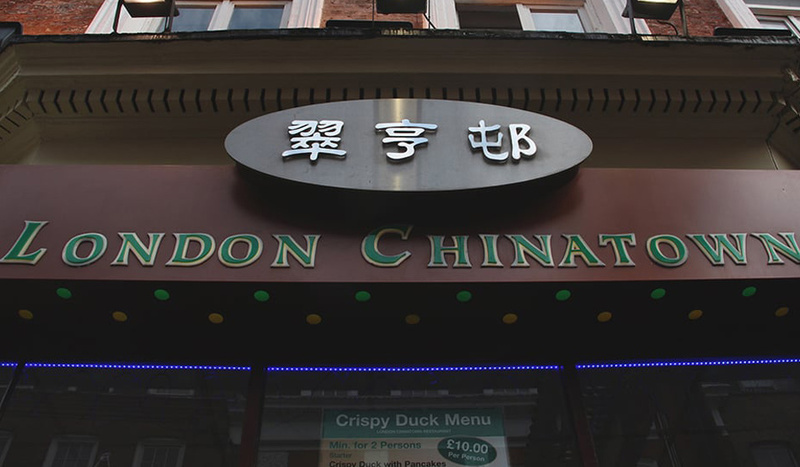 Originally, this building was a French hotel in the 19th century, but has been London Chinatown Restaurant since 1980. 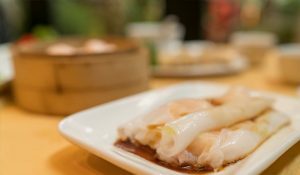 The name may not win any prizes for originality, but they’ve had over 35 years to perfect their Cantonese cuisine and dim sum. 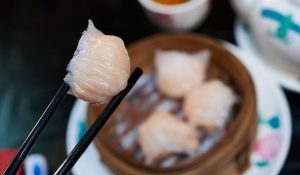 Their dim sum by day offers all the savoury favourites (Char Siu Buns, dumplings, Cheung Fun Rice Rolls), along with sweet options like Chrysanthemum Pudding or Egg Custard Tart. 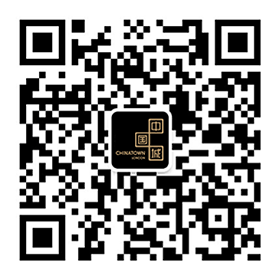 While their à la carte menu presents a wide range of seafood, meat and vegetable choices – smooth, delicious Fresh Steamed Scallops, colourful, crispy Stir Fried Prawns with Seasonal Vegetables, and excellent Barbecued Roast Duck. 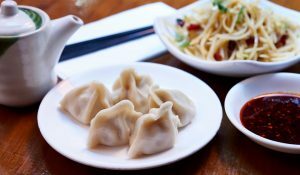 If you want to draw glances from fellow diners then opt for one of London Chinatown Restaurant’s Sizzling Platters which comes red hot and hissing to your table.